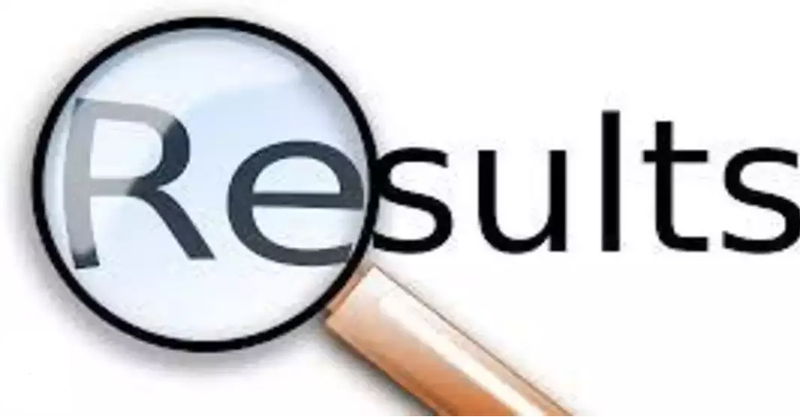 The Madhya Pradesh Board of Secondary Education (MPBSE) has landed in trouble after “categorising” class X and XII results on the basis of caste, which was enough to spark a political row in the poll-bound state. The official result kit, handed to reporters on May 14, reveals that successful examinees were segregated into four categories: OBC, SC, ST and General. The result sheet clearly mentions the line ‘Vargvaar Niyamit’ (in accordance with category). Congress was quick to label it a “caste-based” result system. MPBSE chairman S R Mohanty, however, maintains that the segregation is meant to ease welfare benefits for students. “From the data, candidates will easily get benefits of various schemes,” he said. Mohanty insisted that the MP board isn’t the only one to declare results this way. “What does caste-based result system even mean… I don’t understand. भाजपा प्रदेश को जातिगत आधार पर बाटने का कार्य कर रही है…. The categories are there to pass on benefits of government welfare schemes and we have been doing this for years. Why the unnecessary hype now,” he asked. On May 14, MPBSE had declared the Class X and XII results on the basis of caste at the Chief Minister’s house in the state capital where Chouhan had even awarded the toppers.The issue has sparked a controversy in the state. The Opposition party, Congress and its newly appointed chief Kamal Nath, took to Twitter to take a a dig at the government on the issue. Even Chouhan’s school education minister, Deepak Joshi, criticised this move and said such data should not be released in public and demanded action. By posting a copy of the cast-based released result on twitter, Madhya Pradesh Congress Committee (MPCC) Kamal Nath twitted that BJP was out to divide the state on caste lines. After writing their categories on the SC/ST candidates in Guna, the state government declared caste based results of class 10th and 12th.